The Fitzwilliam Society Careers Fair will take place on Saturday 10th November, 3.30-5.30pm, in Fitzwilliam College Buttery, with more than 40 alumni returning to share advice. There is no need for students to sign up, just drop in on the day. From 2.15-3.30pm there will be an careers session, 'Questions and Advice to Help You Find Your Career', in the Old SCR with alumnus Andrew Farrer, exclusively for Fitz students! Booking here is essential. During the Careers Fair alumni Alex Snelling and Simon Crutchley will be running a CV Clinic for Fitz students. All places have now been filled. Browse the profiles of alumni who are attending! Ajay arrived at Fitz in 1999 as a mathematician and left as a computer scientist. 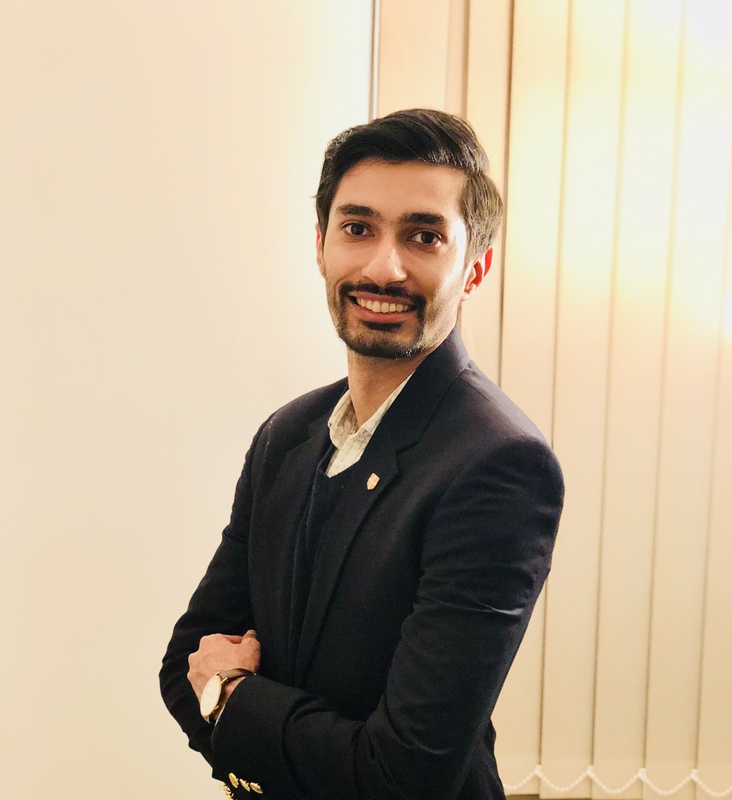 Almost 20 years later, he is now a senior actuary and industry specialist in the field of capital modelling for a global specialty insurance organisation in London, the Aspen Group. As Head of Risk Capital, he leads a team whose primary job is developing our capital model and associated analytics, in order to help assess the degree of risk associated with different business strategies. He would love to see some graduate applications this year from talented and highly motivated Fitz students to join our team. Isaam currently works as an analyst at Goldman Sachs in the Market Risk department. His job involves using quantitative analysis to determine and manage the financial impact to the firm in adverse market scenarios. He read for an M.Phil in Economics at Cambridge with a special focus on micro-econometrics. His experience and time at Fitz was extraordinary. The college gave him a medium to interact with individuals at the forefront of their disciplines. He always felt welcome at the college and will truly cherish his time there. Alex runs a partner practice of St. James’s Place, providing financial planning advice to individuals and businesses. Alex has worked in the investment industry since 2000 following a career as a management consultant. Most recently, he was a global portfolio manager at Bessemer Trust, where he managed an $8 billion equity portfolio for high net worth clients. Prior to Bessemer, he worked on the European team at Fidelity Investments and UK team at AXA Investment Managers. 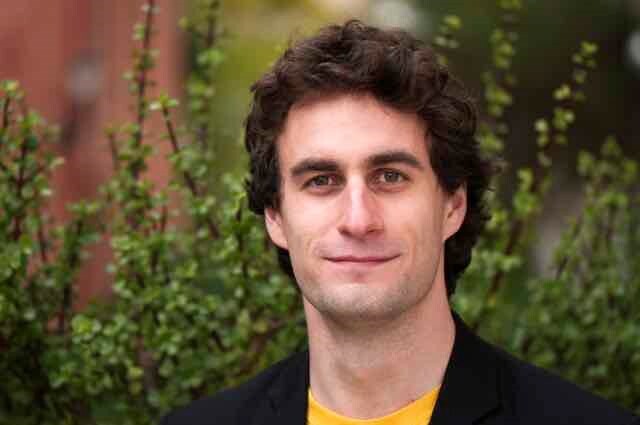 Alex read Economics at Fitzwilliam College, Cambridge and holds an MBA from INSEAD, France. 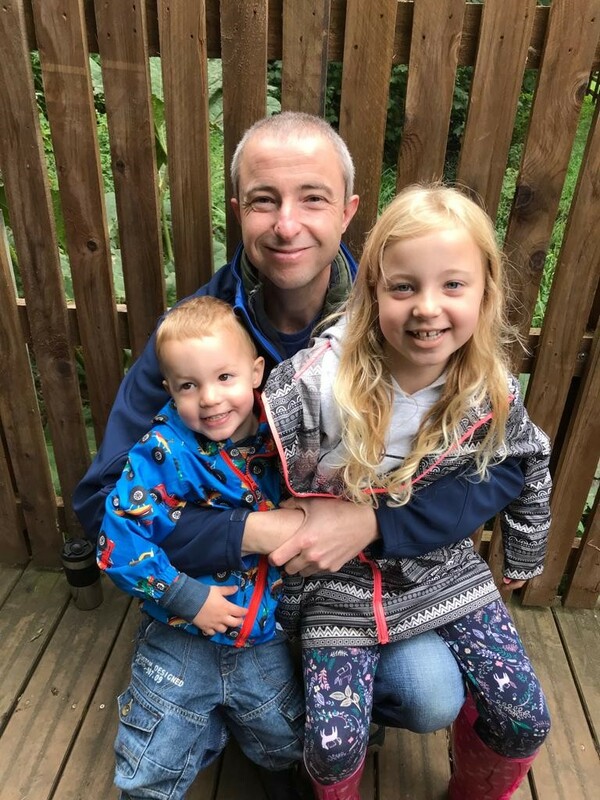 Patrick studied MML at Fitz (Italian & French) from 1998, then went into accountancy training (ACA) as his first job for three years, to keep his options open. He then moved into an investment fund finance role with Deutsche Bank for eight years, and a similar role at 3i group for three years. Currently, he is Chief Financial Officer at a start-up private equity fund. Alongside this, for the last five years he has also volunteered on the board of governors for his local primary school. Michael works at Numis Securities, which is a stockbroker to institutional investors and corporate adviser to UK listed companies. Their client base includes some well-known names such as ASOS, McColls, Trinity Mirror (now Reach), Foxtons and Dominos Pizza. 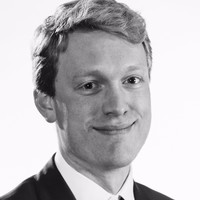 After leaving Fitz in 2008 as a history graduate he went to Credit Suisse and worked in their UK team for two years, and then joined Numis in 2011. In his time here he has been involved in IPOs, equity fundraising and M&A, as well as advising clients on a day-to-day basis on the UK regulatory environment and on corporate finance. 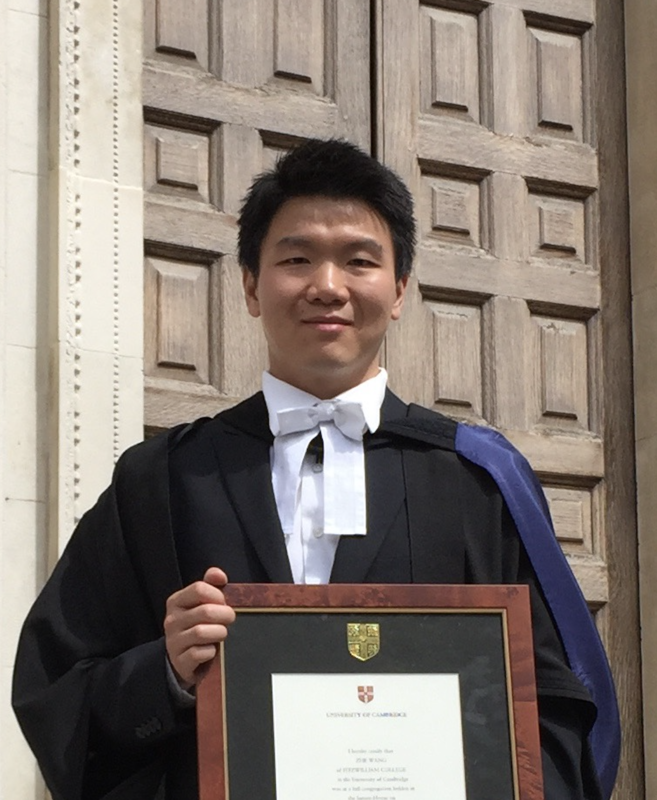 Jun XING complete his Master degree in 2009 at Fitzwilliam. He is currently running small-size company in London. The main business involves in operating a series of meetings between British firms and Chinese firms. Mr Xing’s company has built a strong links with many investment fields. He is devoting to establish a sustainable fund with his partners to invest in student accommodations. Before Mr Xing’s entrepreneurship, he worked for a Chinese top Telecommunication provider as a Strategic Management Director for years. 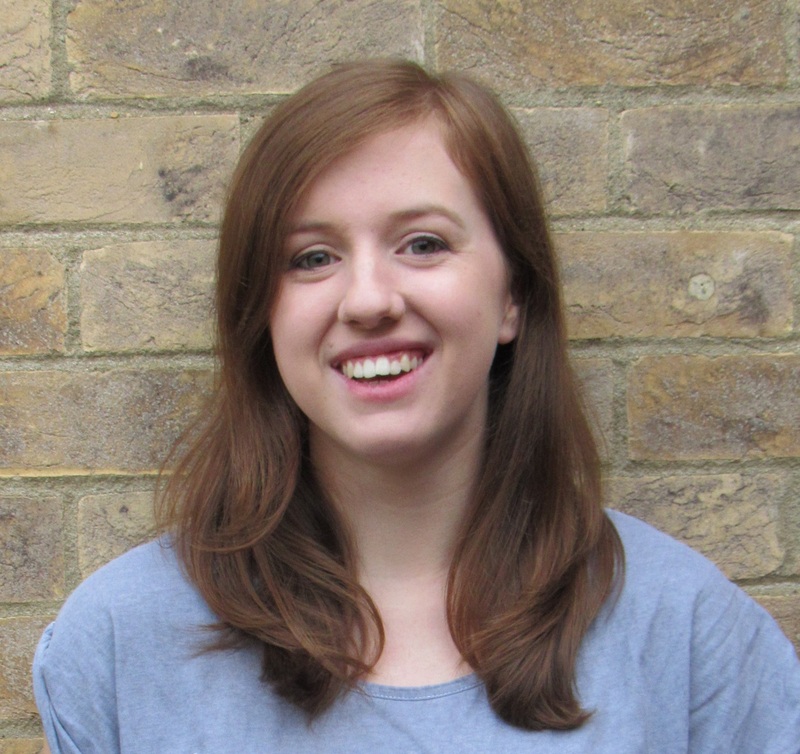 Lou is a 3rd year Geographer and Brand Ambassador for Frontline, a social work graduate scheme. Over the course of a two-year programme you will work with a local authority to become a qualified social worker and complete a masters project. The aim of Frontline is to recruit and develop outstanding individuals to be social workers and leaders to transform the lives of the most vulnerable children and families. If you’re interested in working in charity or social work, pop along and say hello! Gabriella graduated from Fitz in 2017 after completing the European and Latin American Comparative Literatures and Cultures ​MPhil. She is now Business Development and Training Officer at Equaliteach C.I.C., working with young people and educators across the UK on issues of equality and diversity and developing educational resources. 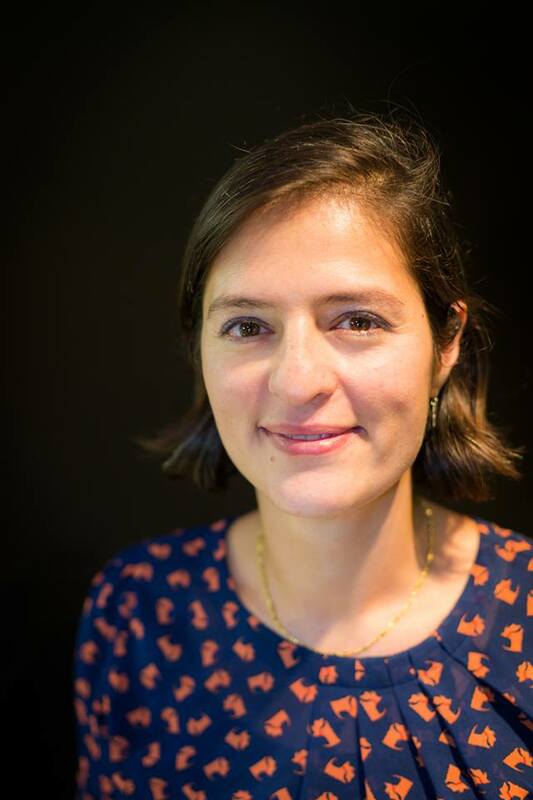 As part of her role, Gabriella also leads on national and international funding applications, applications for tenders and research for the organisation. As a Science Communicator at Cambridge Science Centre, Andrew performs and designs engaging and informative shows, workshops, and activities. 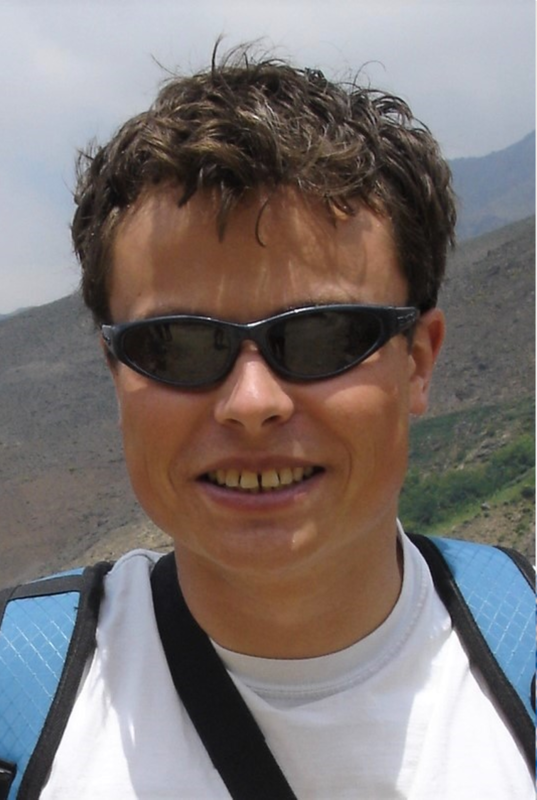 He joined the charity in 2018, having previously completed a PhD in palaeomicrobiology (the study of ancient microorganisms) and the human microbiome (bacterial community on and in the human body). As a PhD candidate, he completed a lab-based, ancient DNA project and co-developed an outreach programme for academics. He has also worked as a freelance website content manager and as a construction labourer, each of which have provided skills and knowledge pertinent to his current role as a science communicator. Emma's first role on leaving Fitz was as a publishing editor. Back then it was piles of manuscripts and red pens, but the industry was evolving and, after a stint at the BMJ working on the early digitisation of journals, she spent a rewarding period at Thomson Reuters in several roles (across editorial, technology and product management), which were all focused on the transition from print to digital solutions. 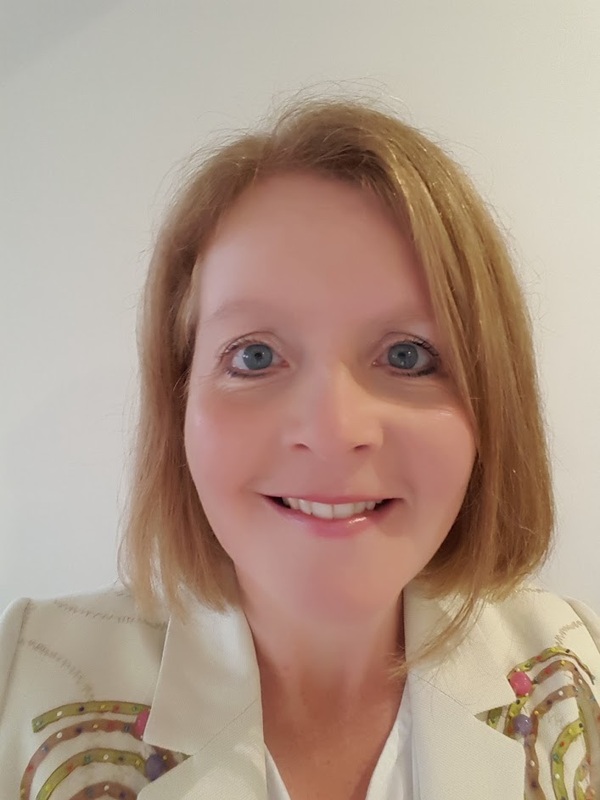 She moved to the BMA two years ago to set up a new product management department that develops products and services aimed at improving doctors’ lives and working conditions. Excavating a trench of Viking faeces, Alice realised archaeology was not like Indiana Jones. Working with objects (under shelter, preferably heated) was where her passion lay. 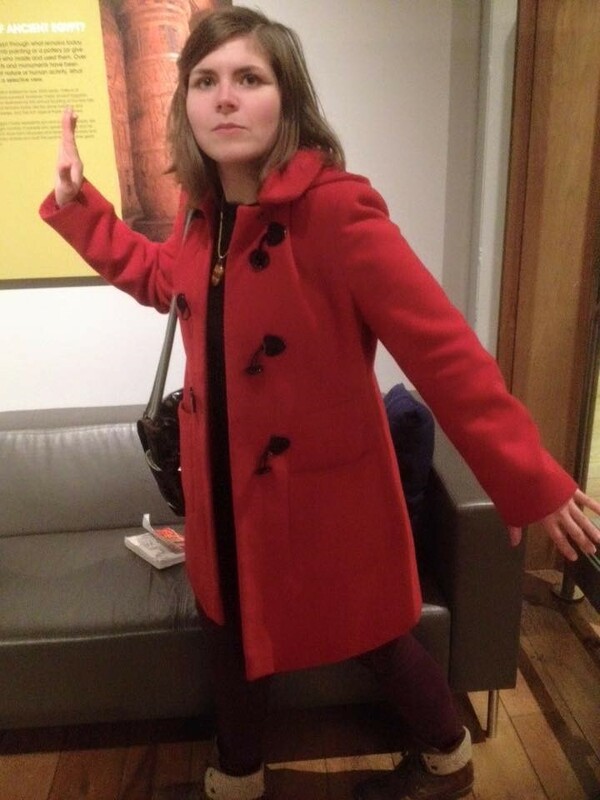 After concluding MPhil studies, she had employment adventures – raiders of the lost archives, gallery attendant of doom, the last internship opportunity and the Kingdom of the freelance researcher. After a foray into visitor experience and volunteer management at a historic house (Lara Croft?) She moved to Hull as an archaeological documentation assistant. Surrounded by boxes filled with untold wonder, she realised it wasn’t so different from Indiana Jones after all. 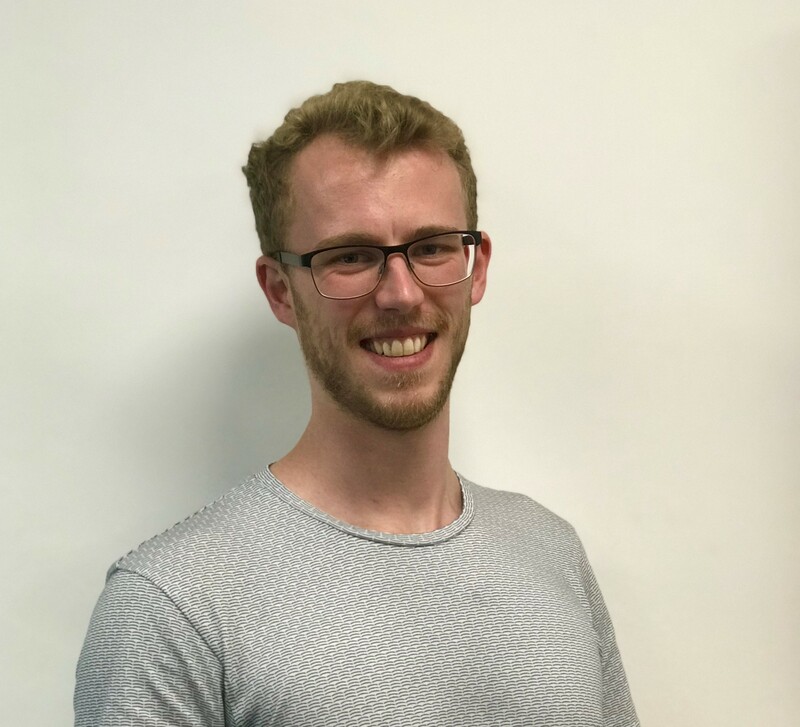 Alastair has been a Research Associate at AIR since 2017, working in London. AIR is a catastrophe modelling company that primarily serves the insurance industry. Previously he was a Catastrophe Modeller and an Analyst with the Zurich Insurance Group. He completed a BA, MEng and a PhD all in Chemical Engineering while at Fitz. His PhD was on the modelling of gas leaking from deep geological stores into groundwater aquifers. He continues to study the impact of natural hazards in his current job. Tom trained in tax at KPMG, doing the chartered accountant and tax qualifications. On realising he did not like tax, he moved to the team that works with fast-growing businesses and currently lead on the design and implementation of a trade programme to support international growth for UK scale-ups. He works mostly in London and Cambridge, but covers projects across the UK with frequent travel in Europe and the US. 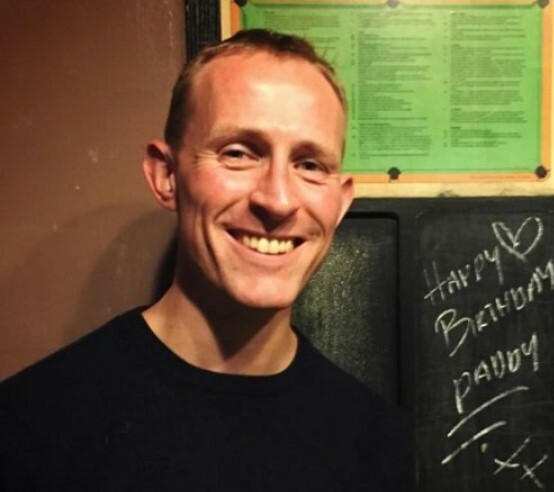 He spent two years on the committee for the firms LGBT+ network, helped run a network for LGBT+ entrepreneurs in London and is a trustee for a local charity. After graduating with a 2:2 in Economics, Stephen spent a year on scholarship in Japan, studying Japanese and teaching English. He then spent 18 months in investment banking with UBS, followed by six years in tax accountancy with KPMG, qualifying as a Chartered Tax Adviser in 2006. 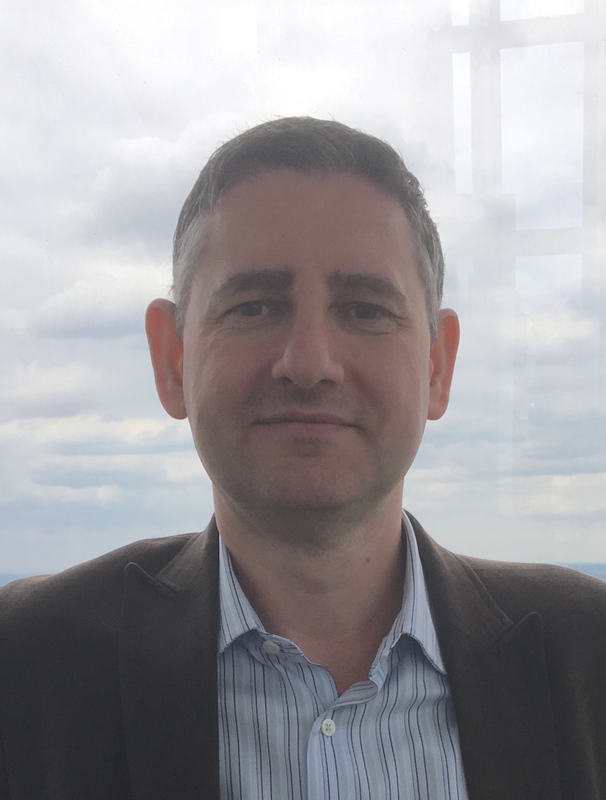 After a brief spell in professional financial tutoring with Kaplan Financial, he then moved into FE teaching in 2009 and qualified with a post-16 PGCE. 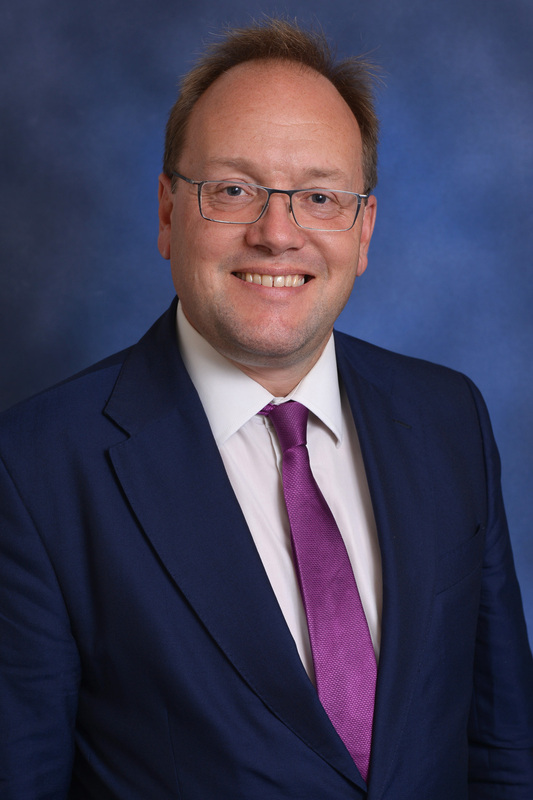 He currently specialises in A level Economics at Peter Symonds College in Winchester - one of the UK's largest sixth-form colleges - and is an experienced examiner. 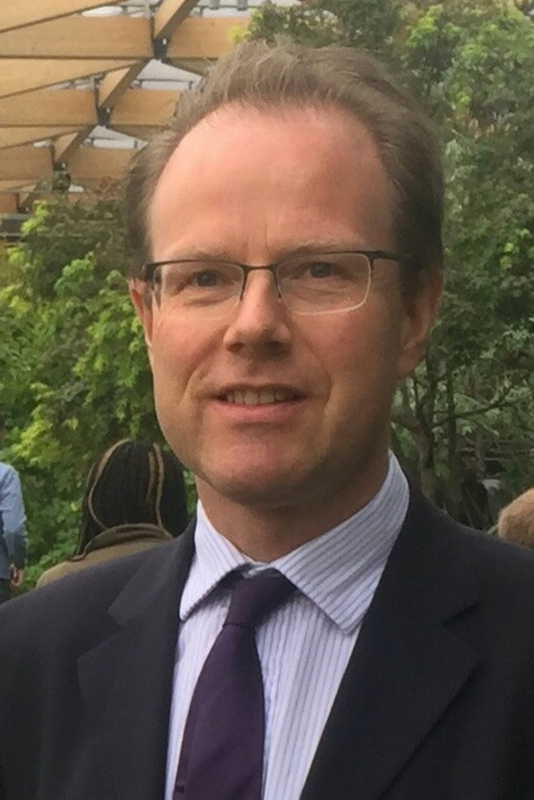 Simon currently works as a lecturer at the School of Oriental and African Studies (Diplomacy and International Relations), specialising in speechwriting and delivery, and political communications strategy. He joined Fitzwilliam to study medicine in 1979, before taking his MA in SPS in 1982 and an MB BChir from Merton College in Oxford in 1986. In 1984-85 he worked as a researcher in the Oxford Perinatal Mortality Unit, then as Locum House Officer for Northampton General Hospital in 1985-86. In 1986, a change of direction saw him join the BBC TV Production Training Scheme, working in their Natural History Unit and on documentaries including Horizon. 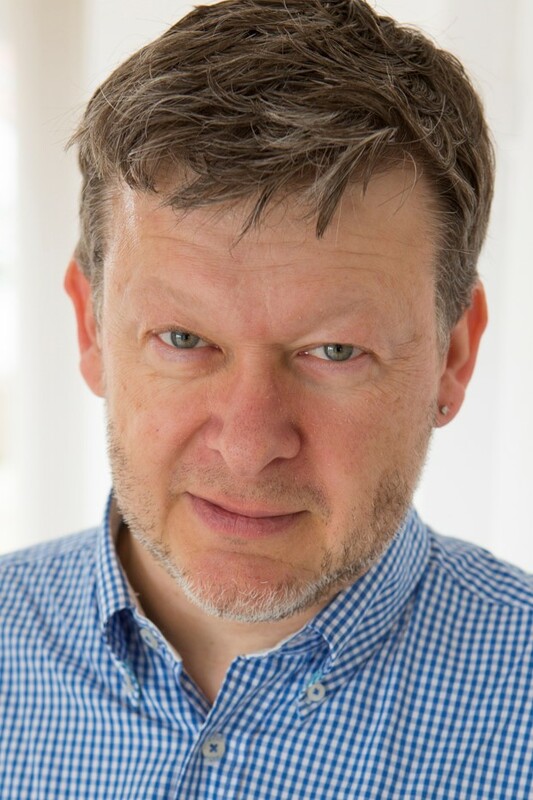 He moved in 1988 to the BBC TV News and BBC World Service News, and for the next ten years had roles including Assistant Producer, Producer, Senior Broadcast Journalist, News Technology Coordinator, Reporter and Output Editor. 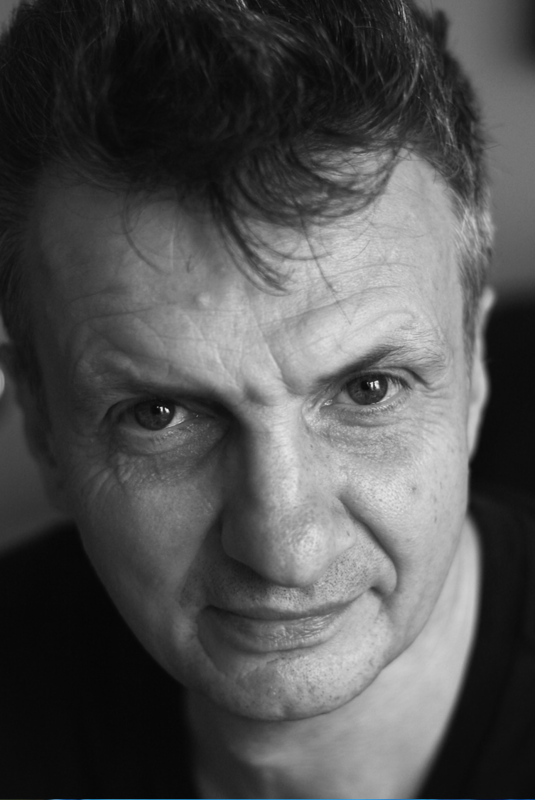 In 2012-2014, in addition to his current position which he began in 2008, he worked as a lecturer on the Goldsmiths College MA Journalism course. His broader interests include theatre writing and directing, songwriting, and music. 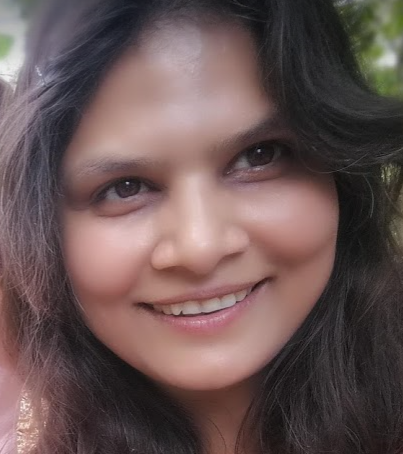 Deepti Bisht is the founder and director of Cambridge Geoconsultants Limited a research-based geological and geophysical consultancy based in Huntingdon. Deepti did her Masters and PhD from the University of Cambridge in the Structure and Geomorphology of the Dinaric thrust belt of Croatia. During her doctorate, Deepti worked part-time as a geologist for Arkex in Cambridge and Sherrington. As part of her doctorate, Deepti also performed analogue modelling of thrust belts in Aachen at RWTH. Using the combined experience of academia and industry, Deepti founded CGC in 2014 with the view of reducing the gaping gap between the academic and industrial worlds. Since the conception of CGC, Deepti has been intensely involved in securing and delivering projects of varied geophysical and geological demands. From GIS based skills that were used in domestic environmental consultancies to FTG specialised projects in Zambia and Malawi, Deepti has used her cross-disciplinary skills across the bands of gravity, neural designing and tectonics in service of clients from India, America, Egypt and Africa. Deepti is also an affiliate research scholar at the Department of Earth Sciences, University of Cambridge. Richard graduated from Fitz in 2002 after studying EIST (Electrical and Information Sciences). Despite being heavily involved with student TV, the glittering lights of show business never beckoned and he joined one of the technology consultancies in Cambridge (TTP). After 15 years of working on everything from 'the Internet of Cows' to Smart Street Lights and a brief stint in the world of big corporate, he now heads up the engineering team at a local retail technology start-up. He's happy to talk consultancies, engineering, large corporates and start-ups (and he's also recruiting!). 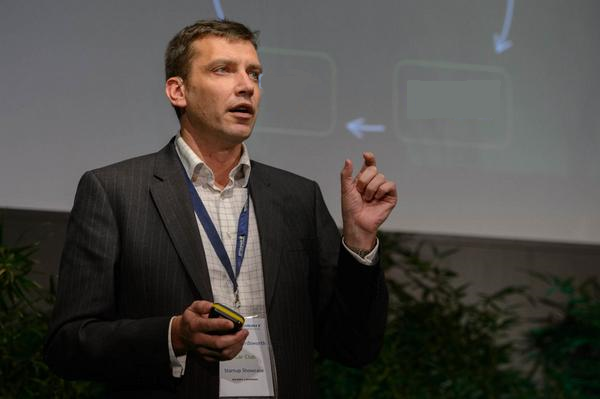 Andrew Wordsworth is a Founder and Managing Partner of Sustainable Ventures which originates, builds and grows start-ups in the low carbon and sustainability sectors. Andrew has been behind the launch of over 15 ventures which have attracted over £250m in equity commitments, including E-Car Club which created the UK’s first crowdfunding exit in 2015 when Europcar acquired a majority stake. 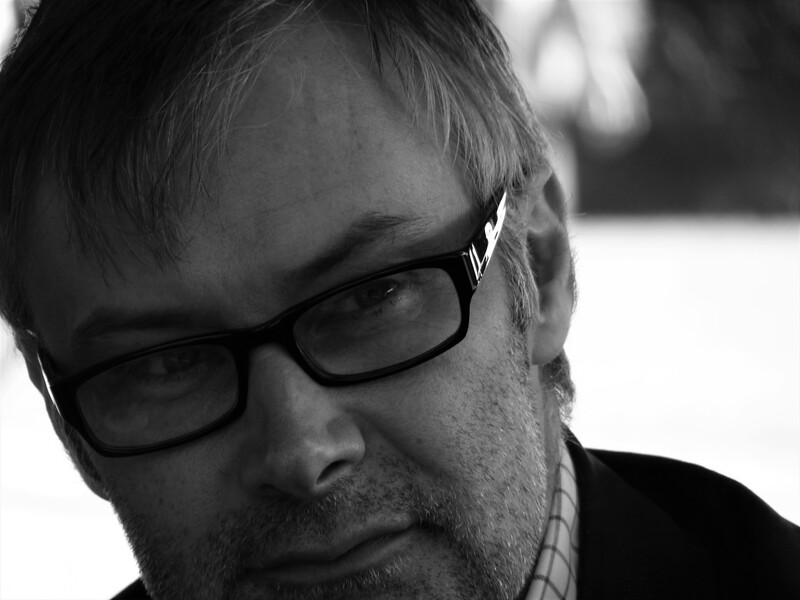 Prior to establishing Sustainable Ventures in 2011, Andrew had over 15 years' experience in the energy and climate change sector - including roles within Esso, Bain & Co, Arthur D Little and as Managing Director of Carbon Trust Enterprises. Zoe completed her clinical training at Cambridge in December 1998 and then PRHO jobs in King’s Lynn, the first to include general practice. She started exploring what doctors can do except for be doctors. She moved back to Yorkshire to complete her GP training, worked as an inner-city Leeds GP, and then GP partner for a decade. 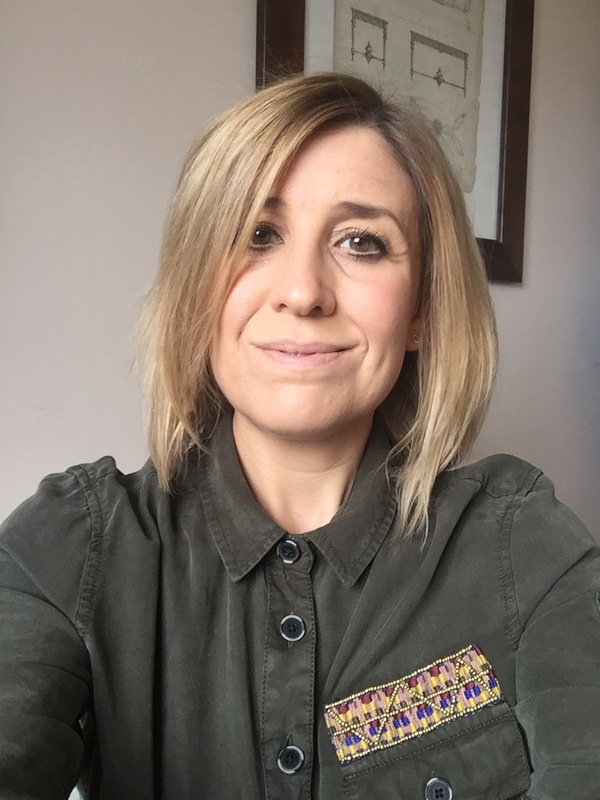 She has had a freelance portfolio GP career since 2014, and now works part-time as a Gender Specialist at Leeds Adult Gender Identity Clinic, alongside her other roles of coach for junior doctors, appraiser, and delivery partner for NHS England’s Productive General Practice programme. One of the first new doctors of the millennium, Stephanie did my House Jobs in King’s Lynn and Ipswich Hospitals, before heading off for a year of Emergency Medicine at an outback hospital in Australia. 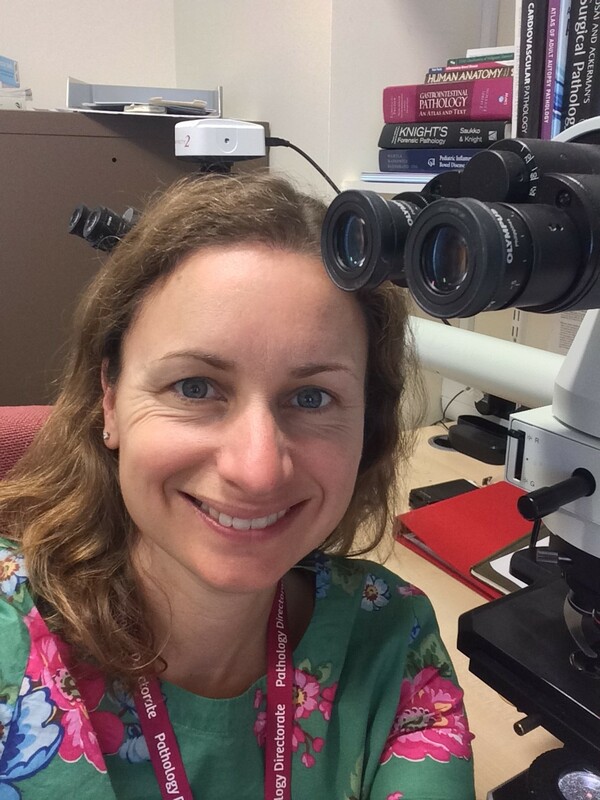 After deciding to specialise in Histopathology, she found a Histopathology training post at Addenbrooke’s Hospital, Cambridge. During this period, she really enjoyed supervising Part IB Pathology at Fitzwilliam, Sidney Sussex and Downing Colleges, later becoming Teaching Bye-Fellow at Fitz. 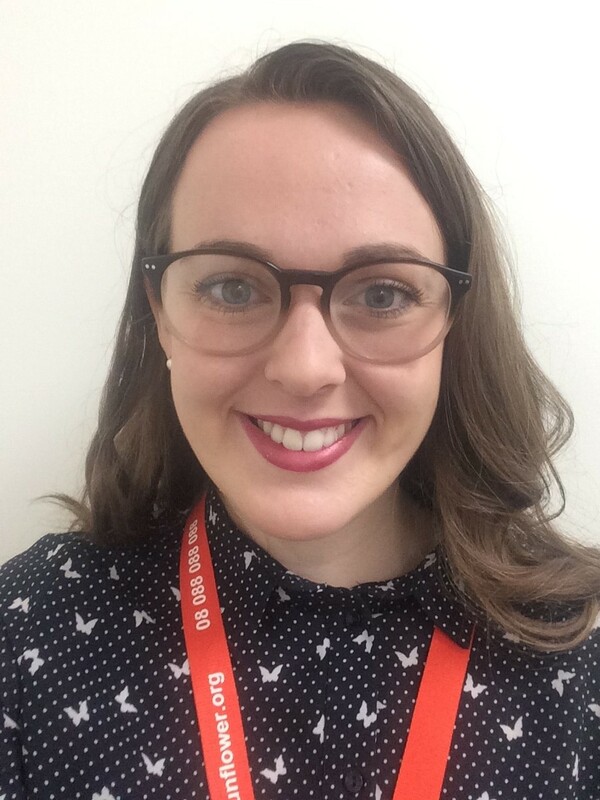 She is now a specialist Histopathologist in Autopsy and Gastrointestinal Pathology at Addenbrooke’s Hospital, with a particular interest in the diagnosis of Inflammatory Bowel Disease. 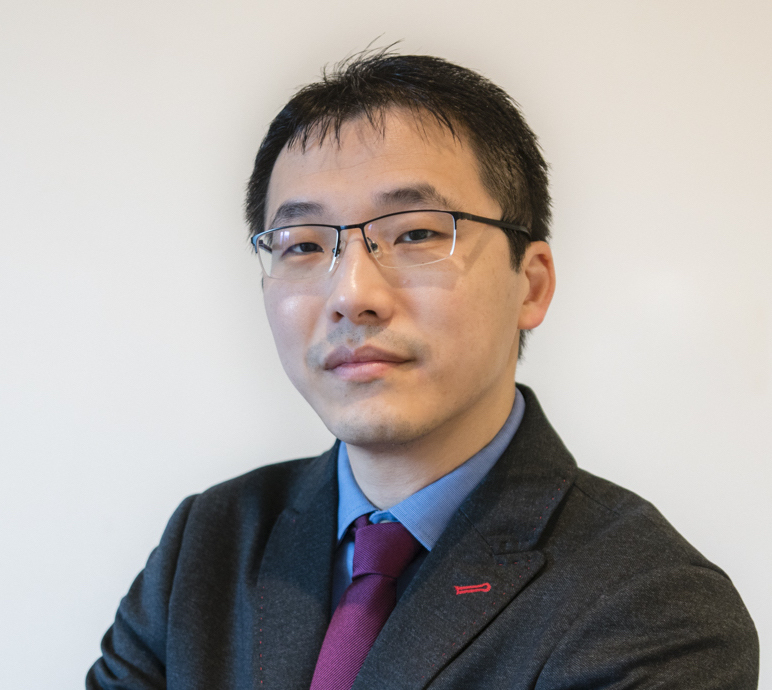 Hao graduated from Fitzwilliam in 2003 with an M.Phil in microelectronics and semiconductor physics. He continued his D.Phil in Oxford and subsequent post-doctoral training in Harvard, specialising in immunology and cancer immunology. He then joined Roche global HQ in Switzerland, leading the commercial launch of oncology medicines, and later managing global marketing in oncology diagnostics. He then moved to AstraZeneca HQ in Cambridge, leading the precision medicine of immuno-oncology medicine development strategies. He recently took a role leading commercialisation and business development in a small bio-pharma in Oxford specialising in cancer medicine. 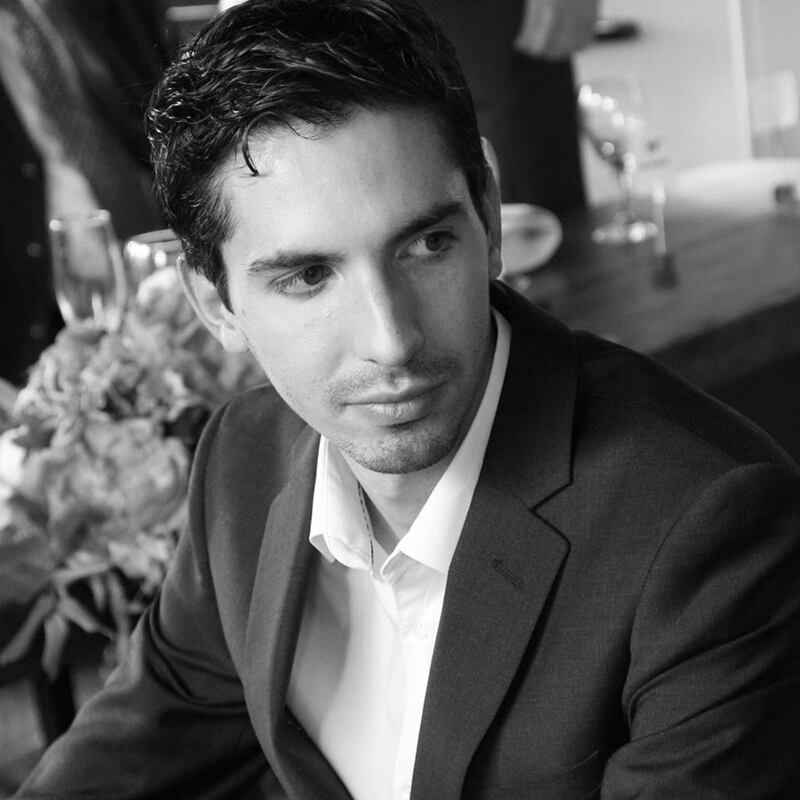 After completing a law degree Joao went into business working on a variety of roles, to then complete his MBA at the University of Cambridge, in 2016. His previous background includes managing all aspects of a restaurant chain, brand strategy consultancy, and leadership development. 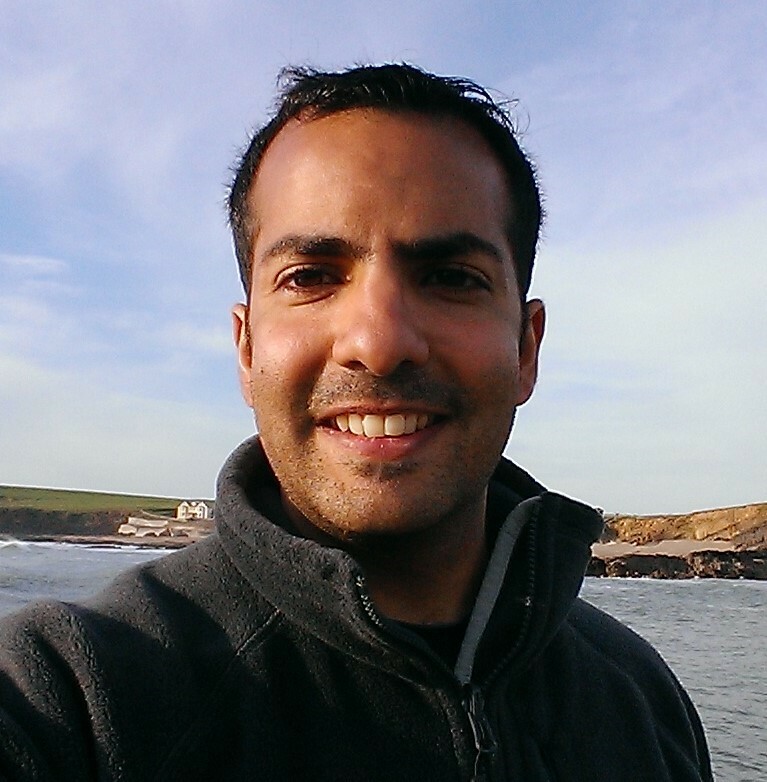 He is currently People Operations Manager at Invenia Labs, in Cambridge. Alex manages Talent in the HR team for McDonald's offices across 12 markets outside the USA from Canada through Europe to South Korea and Australia. He was previously Human Resources Director for entrepreneurial retailer Cath Kidston Ltd reporting to the CEO as part of the Operating Board. Prior to joining Cath Kidston he worked for the L'Oreal group for over 15 years, most recently as UK & EMEA Human Resources Director for The Body Shop. Previously he held recruitment, talent and learning roles within the L'Oreal group based in both London and Paris. He is based in Royston. Rob came to Fitz in 1997 to study Mathematics with Computer Science, taking CompSci for years 2 and 3. After graduating in 2000, he took a job in the IT Department working on systems, networks, and user support, before moving to the Tate to develop their website and CMS. After gaining experience in Agile and management, he joined MOO as a Development Manager until 2017. He is now at Aire Labs, a credit reference startup, building a new platform for fairer credit scoring. 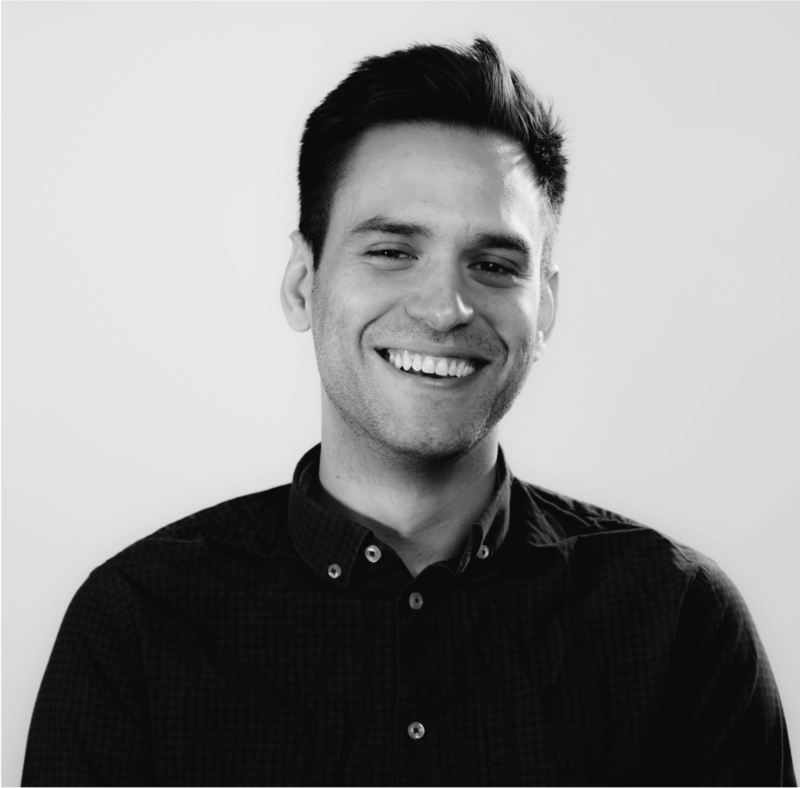 Joe specialises in analytics and information management, and currently works with Tableau software, one of the largest data visualisation tools, which he really enjoys. His careers have covered a wide range of roles, from development to project management to client-site work, across the fields of search, content management and analyitcs. 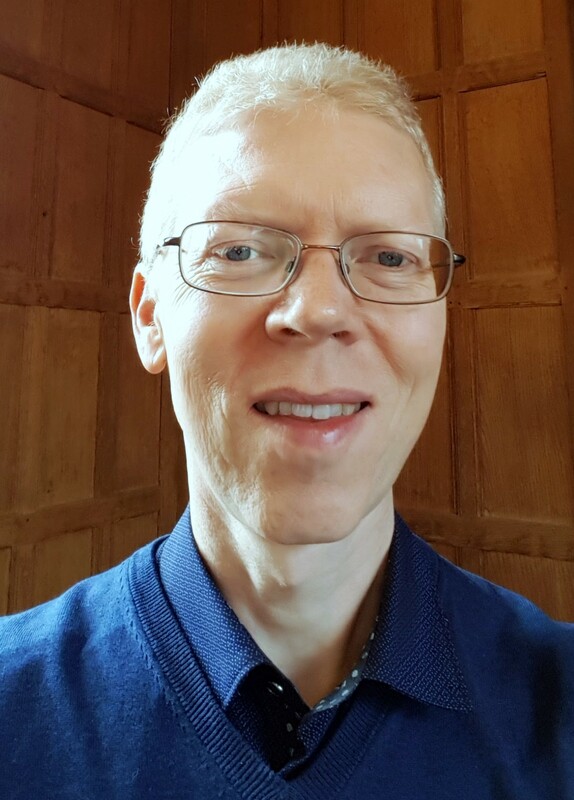 However the direction of his career was defined by Cambridge: the Natural Language Processing course in his Computer Science degree led him to an MSc in Cognitive Science, which led to a Computer Science PhD looking at knowledge representation. This in turn, led him to have a love of how to structure information and help people to access it. Summary: 9 years since graduating with a mixture of industrial and academic jobs. Since then James has worked in engineering, done a PhD in Physics, gone back to engineering and then moved to industrial research. 2005-2009 4 year Natural Sciences Physics tripos. 2017-2018 Research scientist at Microsoft Research. 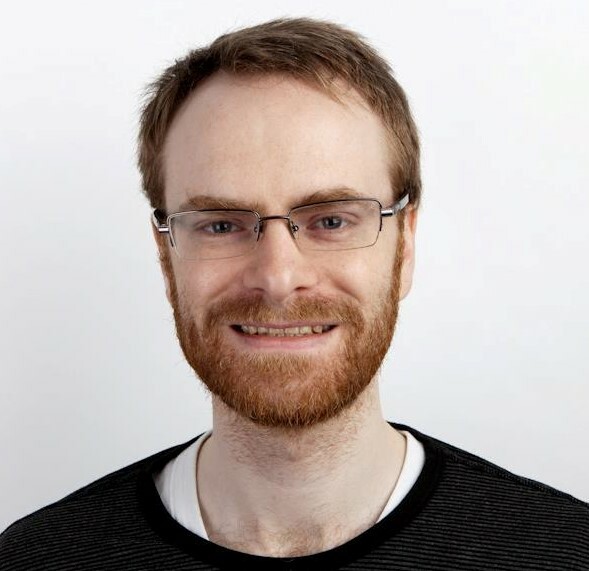 After studying maths at Fitz (with a sideline in science fiction fandom) Matt moved to London and worked in software development for banks including Lloyds. After he moved back to Cambridge, he joined Sungard (now part of FIS Global) as a developer. He spent 13 years there, moving from development to become development manager of a major risk management product and then Program Manager for Risk and Compliance, with responsibility for projects across multiple business units. He is currently working for RPC Consulting managing the development and release of Tyche, a new generation simulation engine for the insurance sector. Rus graduated 1986 with a degree in Natural Sciences. He was an active member of College, especially in the music scene & College bar. Rus was an early adopter of technology. He has spent 30 years as a commodity trader, quant system developer & partner of hedge fund manager Global Advisors, followed by co-founding one of the world's first crypto-currency hedge funds. He is now also active in venture capital, especially blockchain-related and Fintech including investments in India and East Africa. 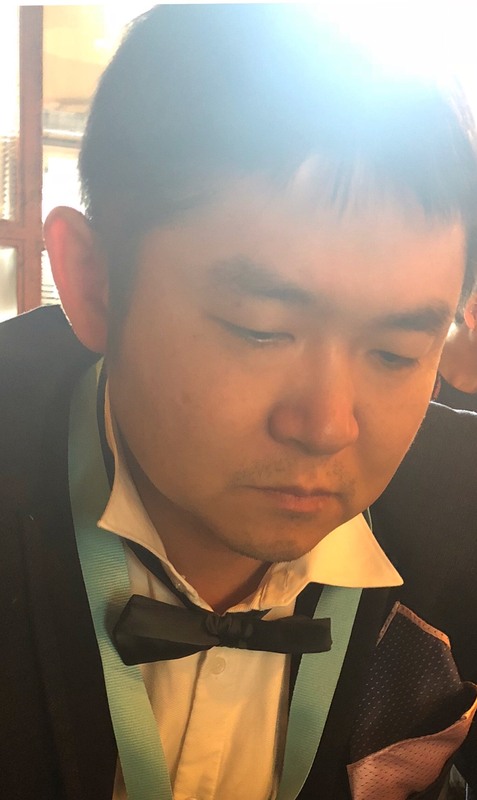 Zhe Wang graduated in 2017 with a degree of MASt in Mathematical Statistics. 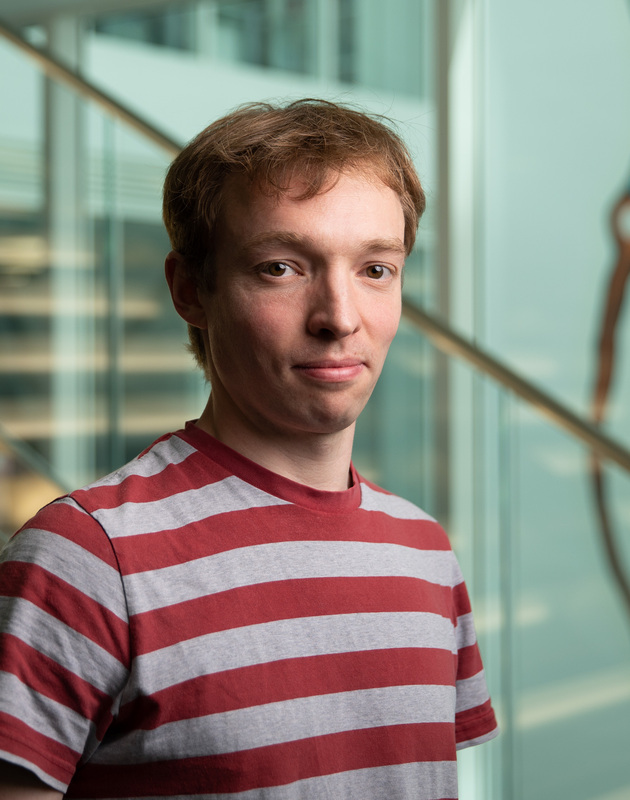 He is now a Research Engineer at DeepMind, focusing on AI research. During his time at Fitz, he was a senior rower representing the second boat of the college. After Fitz Jason did a PhD in particle physics at UCL and CERN. He stayed in particle physics for a further six years, including holding a CERN Fellowship. Jason worked on what was, at the time, the most precise measurement of the mass of the W Boson, because it was helping to predict the mass of the Higgs Boson. From 2003-2014 he worked as a Quant Analyst in the hedge fund sector. 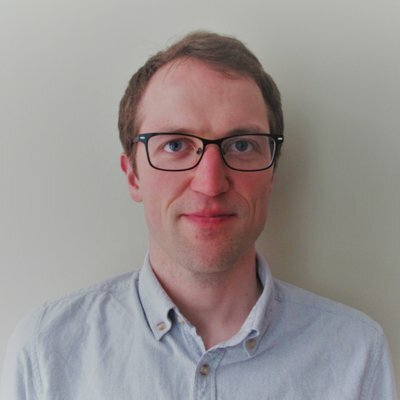 Jason is now Principal Data Scientist at the Valtech Ltd. Mathematicians, scientists, engineers, computer scientists - come and say hi! Judith read Natural Sciences (Chemistry), arriving in 1979 as one of the first female undergrads at Fitzwilliam. While at College she wrote for the Fitz magazine and was a leading light in the early days of CU student radio. Judith enjoyed a long career as an award winning director and producer of science documentaries at the BBC. 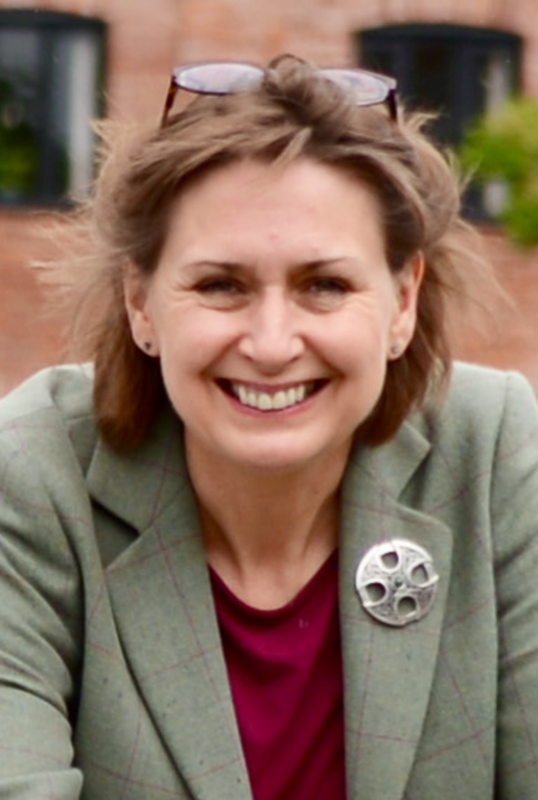 Alongside her work in broadcasting, Judith stood as Candidate for the Liberal Democrats in Newbury constituency in the general elections of 2015 and 2017. She now works with Flashing Lights Media, producing the surprise hit poetry series, Magic Hands, which animates poetry for children and presents it in British Sign Language. Kerry began her career as the only female staffer on music magazine, Q, before switching to women's glossies. She was features director on fashion title ELLE for five years (yes, it is like The Devil Wears Prada). He is currently a freelance features writer/editor, with clients including Sunday Telegraph, Mail On Sunday, Marie Claire and Harrods Magazine. Her remit is thrillingly wide – celebrity interviews, art and culture, fashion, health, travel, lifestyle and more. She is also a consultant, advising brands on content strategy, she curates/hosts author events at literary festivals and has a fledging PR business. Phil chose Fitz because of its drama society, which closed before he arrived. He spent three years acting and playing sport with some English Literature thrown in. He acted at the Edinburgh Festival and then worked in London theatre in a wide variety of roles. Five years of travelling and living in Japan followed. Then, having realised that a formal career path was not realistic he returned to the performing arts and runs a company building stages, seating and bespoke structures for theatres (including Fitz's own), concert halls, schools etc. He has a partner and son and lives in Brighton. Natalie matriculated in 1979, being the first year Fitz admitted women as undergraduates. She graduated in Law and, following a conventional City law career in banking then intellectual property and employment law litigation, moved in-house in 1999 to become Company Lawyer for art publishing house, Phaidon Press. 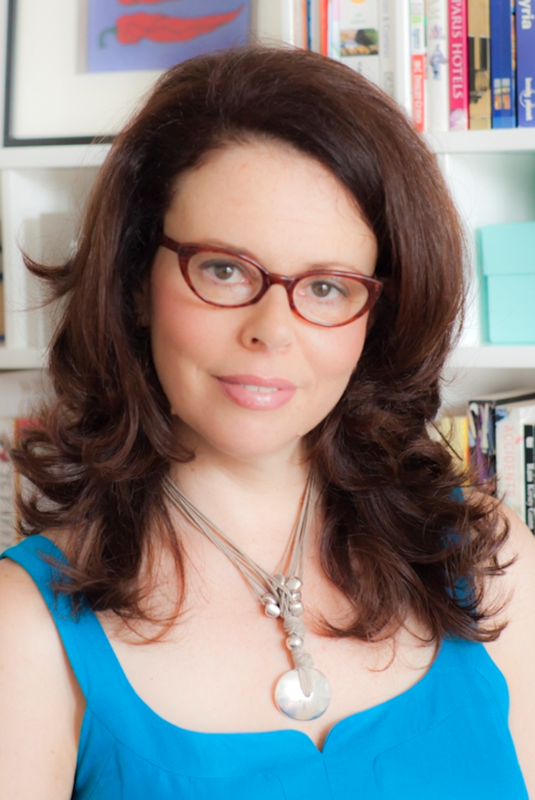 At present, Natalie is Group Legal Director of publishers Thames & Hudson. The company specializes in illustrated books on the visual arts (fine, applied, decorative, performing), archaeology and history, architecture, design, fashion, photography, travel and popular culture. Based in London, and with offices in New York, Paris, Singapore, Hong Kong, Melbourne and soon in India, she is currently working on publishing partnerships with The British Museum and the V&A. In her spare time she is something of a social entrepreneur, being Co-Chair of Ageing Without Children, a community interest company campaigning for and providing information and support to those ageing without children, Director of her multi-award winning local farmer’s market (including FARMA Community Farmers’ Market of the Year 2014), which supports and promotes local businesses, start-ups and producers and, most recently, is Co-Founder of Flipping Amazing, a social enterprise offering work experience to teenagers with special needs or who are carers or otherwise disadvantaged. She also mentors young people. Since leaving Fitz, Natasha has developed extensive experience in brand marketing, innovation & ecommerce, and has a track record of working with brands to drive sustainable growth in consumer-facing sectors, including telecommunications, online retail, and the music industry. She has a track record of working in fast-moving, consumer-facing digital spaces - including ASOS (Head of Brand Marketing), Telefonica Digital (head of marketing innovation), Warner Music (head of product innovation), Disney and Vodafone. She is currently Marketing Director for hush, a womenswear fashion brand. Having finished my masters in sociology at Cambridge in 2011, Matteo completed work experience at the UN in Geneva and at an NGO based in London. He subsequently took on my first job in early 2012, working directly for a partner of a small management consultancy firm who was running a long-term research project. After a brief stint working freelance for another management consultancy firm, he ventured into business intelligence. He took on his current job in November 2017, which is a Grade 7 civil service position (roughly equivalent, in terms of responsibility, to associate). 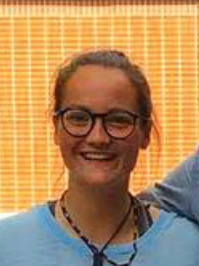 Grace graduated from Fitzwilliam in 2015 studying Political Sciences and Management and then studied in Japan for one year under the college’s Tsuzuki Scholarship. 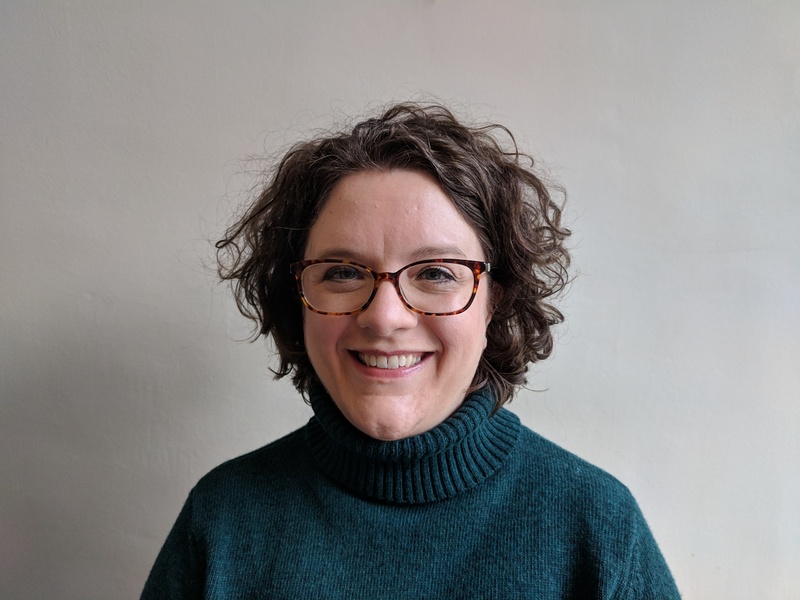 She is currently on the Civil Service Generalist Fast Stream and her role is ‘Smarter Rules for Safer Food Coordinator’ at DEFRA, which involves coordinating arrangements and developing plans for the linkage of UK/ EU agri-food chain regulations under Brexit. 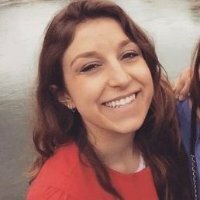 Grace previously worked as a consultant at RSM evaluating public sector initiatives in international development, health and housing. 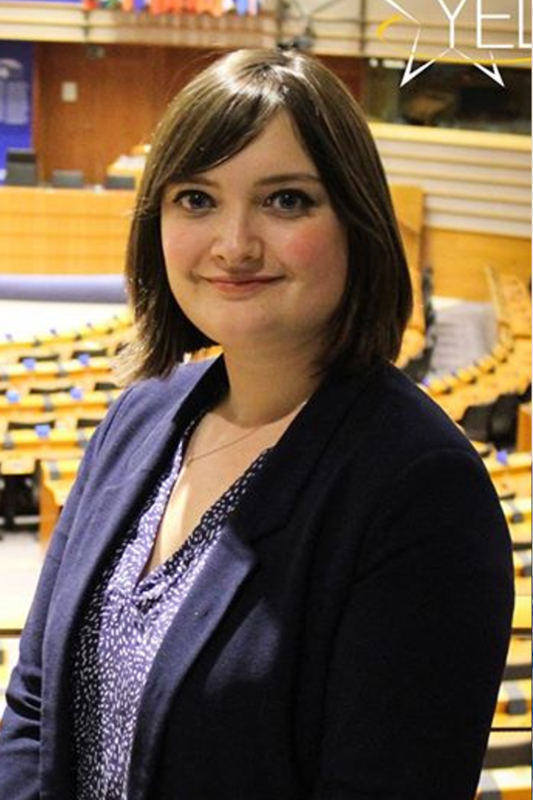 Her other previous experience includes The Young European Parliament, ActionAid India and Scotland’s International Development Department. Katie graduated from Fitzwilliam in 2017, having spent a year reading for an MPhil in Linguistics. Since then, she has secured a place on a graduate scheme with Hertfordshire County Council, where she has just spent 9 months on placement in the Domestic Abuse team, which has been really interesting. She will soon be moving onto her next placement, which will be in Public Health. She has really enjoyed working for my local authority, and the graduate scheme she is on has given me a lot of opportunities. 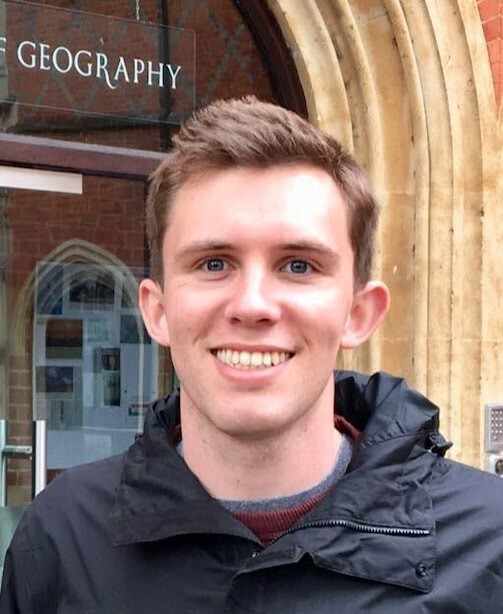 Will graduated from Fitz in 2016 with a Geography degree, specialising in social, cultural and urban studies. Since graduating, he went on to study for a Masters in Urban Studies at UCL. Following a year as a research consultant in sustainable business, he is now on the Civil Service Fast Stream. He is currently a Policy Advisor on renewable energy within the Department for Business, Energy and Industrial Strategy. During his time at Fitz, Will spent too much time rowing and captained the Boat Club in his final year. Elaine only graduated from Fitz in June 2018. When she was not running Show Choir, dancing with CUTAZZ or performing at the ADC, she studied Natural Sciences (specialising in Genetics). 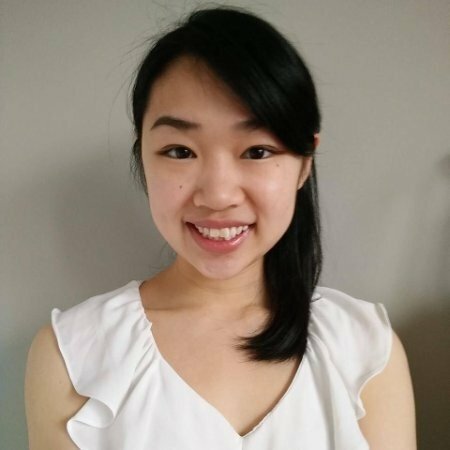 Following a summer placement working in microbiology at GlaxoSmithKline, she is currently working as an Associate Scientist at Charles River. This is a Contract Research Organisation specialising in early drug discovery, and she is primarily based in electrophysiology - screening the effect of drug molecules on ion channels. Come and have a chat about transitioning to industry, or applying for scientific jobs without postgraduate experience! Debbie completed her BSc Medical Sciences (Hons I) at the University of Edinburgh in 2017. After graduation, she started her PhD in the Wellcome Trust 1+3 Stem Cell Biology and Medicine programme at the University of Cambridge. 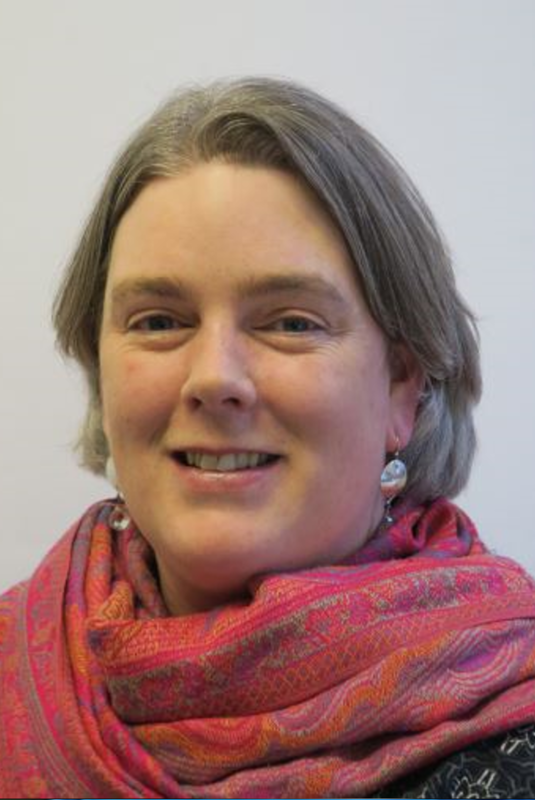 Dr Joy Warde, a Careers Adviser from the University Careers Service, will be available at the Fair. The University Careers Service is located at Stuart House, Mill Lane. You can find out more on their website.